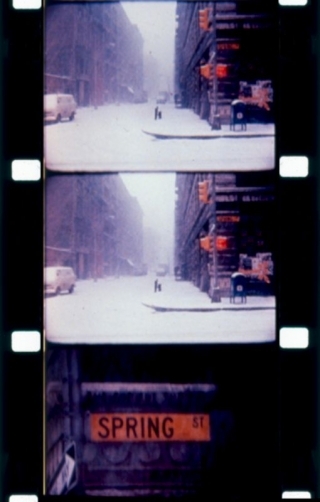 In the film diaries from 1969-84, Mekas continues in the style of Walden (1969) but his attention shifts from the avant-garde film community to the friendships and intersections of a wider social circle. 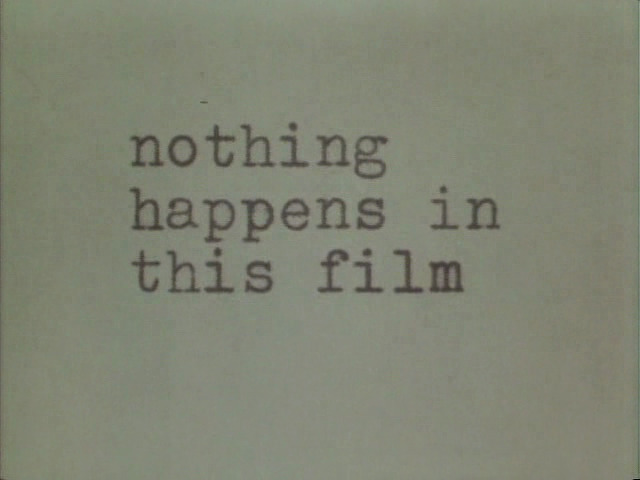 There are weddings, birthdays and children but this is no ordinary home movie – the filmmaker spends summer in Long Island with Lee Radziwill and the Kennedy family, and continues to document art events such as the Fluxus dumpling party attended by John Lennon and Yoko Ono. Also screening Monday 14 January at 8:10pm. Also screening Tuesday 15 January at 8:40pm. 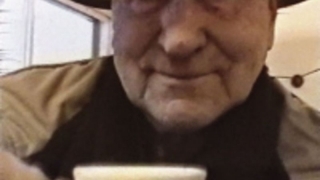 Life goes on, and the longest of Mekas’ diary films focuses primarily on family life, chronicling his marriage and two children in material shot between 1970-99. 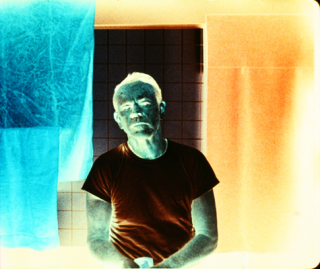 In this more reflective work, his filmmaking moves closer to poetry, observing the beauty and wonder of the everyday. The accumulation is ecstatic, and these fleeting moments convey the subtle joys, emotions and memories of personal and universal experience. Music Auguste Varkalis. 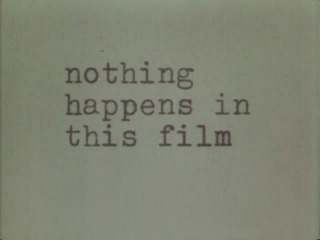 With Hollis Melton, Oona Mekas, Hollis Frampton, Peter Kubelka. Also screening Sunday 13 January at 5:30pm. 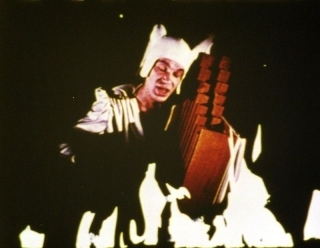 Music Hermann Nitsch, Richard Wagner. Voice Jean Houston. 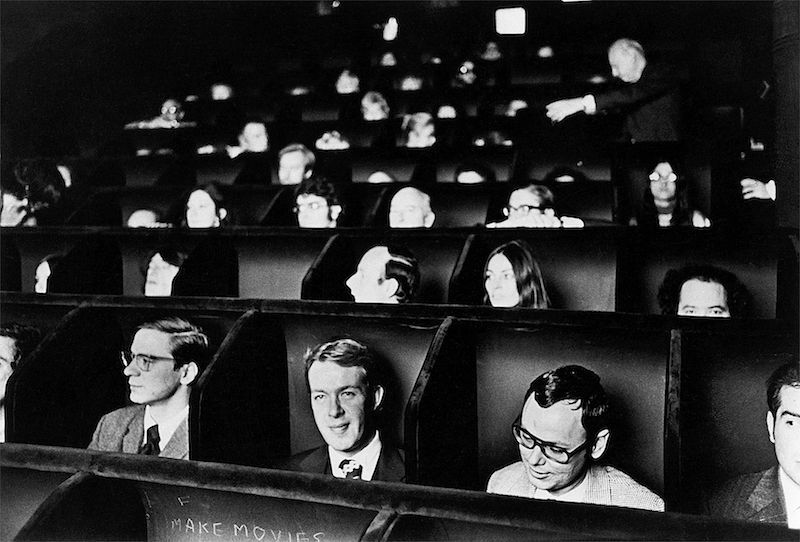 With Jack Smith, Jacques Tati, Chantal Akerman, Roberto Rossellini. Also screening Thursday 17 January at 8:40pm. Mekas has been a truly phenomenal force through the history of avant-garde cinema since the 1960s—as director, writer, curator and advocate—and an examination of his long and varied career is hugely rewarding and enlightening. To accompany our season celebrating his work, we host an afternoon of special screenings, talks and discussions from noted experts, including a presentation from season curator Mark Webber. Mark Webber, season curator, gives a biographical introduction to Jonas’ activity in New York from his arrival in 1949, through to the beginnings of Anthology Film Archives. Gideon Bachmann, writer, photographer and filmmaker presents his film, Underground New York (1967, 51mins), a fascinating document that gives incredible insight into the NY Underground scene Jonas is most immediately (and rightfully) associated with, featuring not only Jonas but also Shirley Clarke, Allen Ginsberg, Susan Sontag, Bruce Connor and George Kuchar. 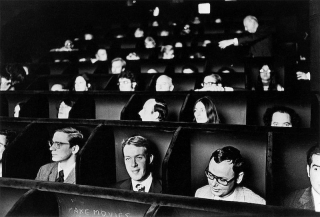 Dr Daniel Kane (University of Sussex), examines the fertile correspondence between parallel avant-garde poetry and film movements in 1960s, drawing on his book “We Saw the Light: Conversations Between the New American Cinema and Poetry”. 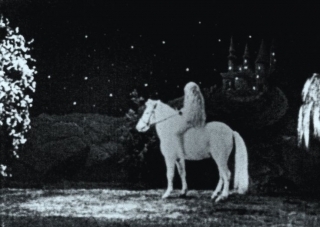 Rebecca Lewin, Assistant Curator at The Serpentine Gallery, draws on experience putting together the Serpentine’s exhibition to examine the resonances between the voice of ‘exile’ in Jonas’ films and the state of film ‘in exile’ in the exhibition space. 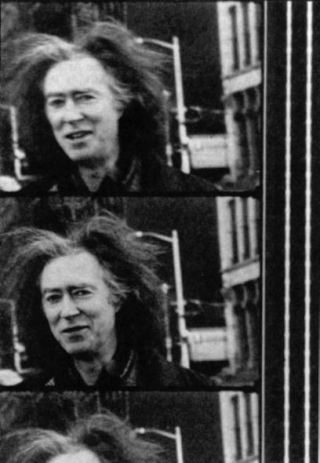 Stuart Heaney (BFI), thinking through the cultural and biographical circumstances that propelled Mekas towards a diary cinema following his recent experience documenting a series of workshops attached to our season, on 16mm film – using a Bolex camera, Mekas’ own companion for nearly 40 years. 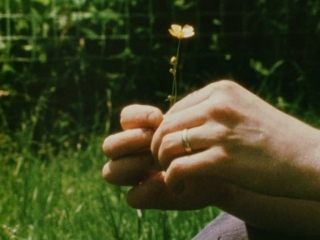 William Fowler, curator of Artists’ Moving Image at the BFI National Archive, examines issues around national identity in the counter-culture of the 1960s, American influence in London and what happened when Jonas Mekas first visited the UK in 1970. 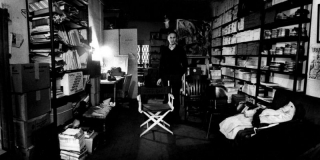 Having witnessed SoHo’s transformation from vibrant artists community to fashionable shopping destination, Mekas moved out of Manhattan in 2003, leaving the loft at 491 Broadway where he had lived for 30 years. In Letter from Greenpoint, his life is packed away and transported to Brooklyn, where he begins a new life of adventures amid the streets and bars of New York’s latest cultural centre. A manifesto for the eternal youth of cinema. Also screening Tuesday 22 January at 8:40pm.